turn to someone who does. 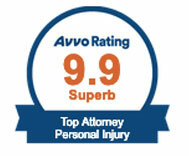 Our practice is plaintiff-driven, results oriented, and client-centered. We fight because we know what matters most: taking care of you and your family. 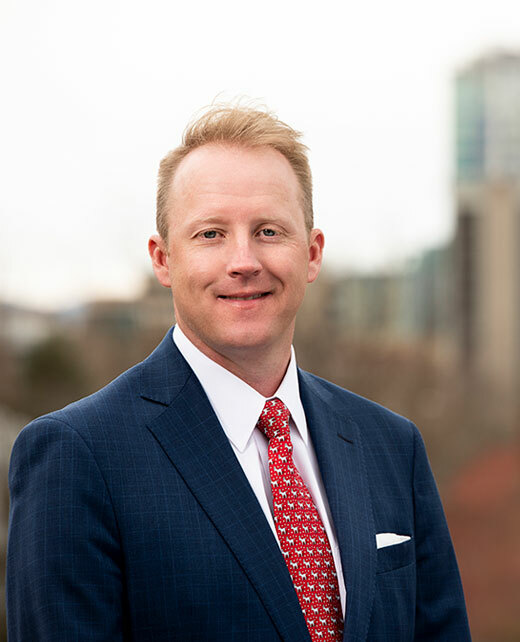 Prior to becoming an attorney our founder Brian Elston, was a claims adjuster for an insurance company. He handled hundreds of claims, but one claim in particular motivated him to help the injured. In short, a claim settled below its value because the injured employee did not know how to effectively advocate for himself. When Brian went to his supervisor to tell him about the perceived injustice, he was just told “good job.” Brian knew that if that injured employee had an attorney who could advocate for him, the result would have been more favorable and fair for the employee.That moment set the course for the rest of Brian’s life: to become an attorney and advocate for people like that injured employee. Now, Brian, along with Chad Ray Donnahoo and Reed Williams, the firm’s attorneys strive to help those same individuals. Brian, Chad, and Reed utilize their experience and expertise to provide clients with the best, most practical outcome. 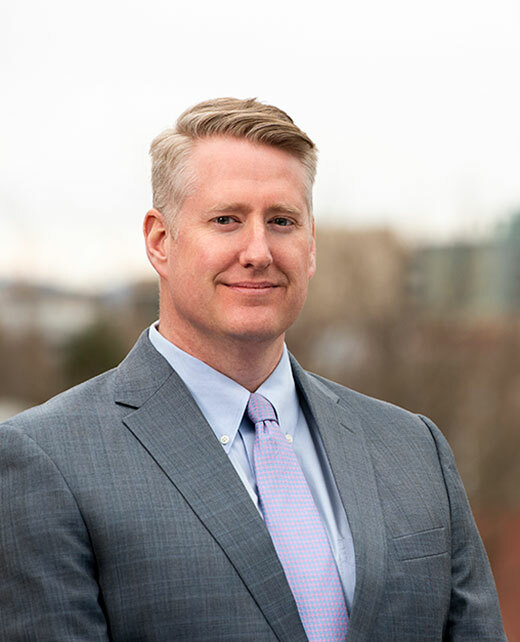 As a team of attorneys, Brian, Chad and Reed have litigated in State and Federal courts throughout Western North Carolina. The goal is always the same: provide clients with superior service and effective legal representation. Before becoming an attorney, I was a claims adjuster for an insurance company. I can still recall an injured employee who settled a claim far below its value. I realized the change an experienced attorney could have made for the employee’s life. Those experiences have given me insight, and drive, which benefits my law clients to this day. I am determined to focus on, and fight for, people who have suffered an injury. My practice is plaintiff-driven and its competitive edge is that we fight because we care. Whether advocating for clients in the areas of workers’ compensation, personal injury or civil litigation, the goal is always the same—provide clients with superior service and effective legal representation. I have always carried the values I was taught growing up near Burnsville in the mountains of Western North Carolina. They were with me when, graduating from law school in 2007, I brought my trade to Asheville. There, between two firms, I helped represent school systems, community colleges and area cities/towns. In those first years, I did whatever was needed, gathering experience and knowledge. 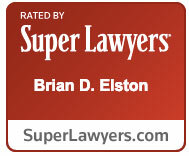 I joined Brian Elston Law to focus my legal talents on advocating for individuals. 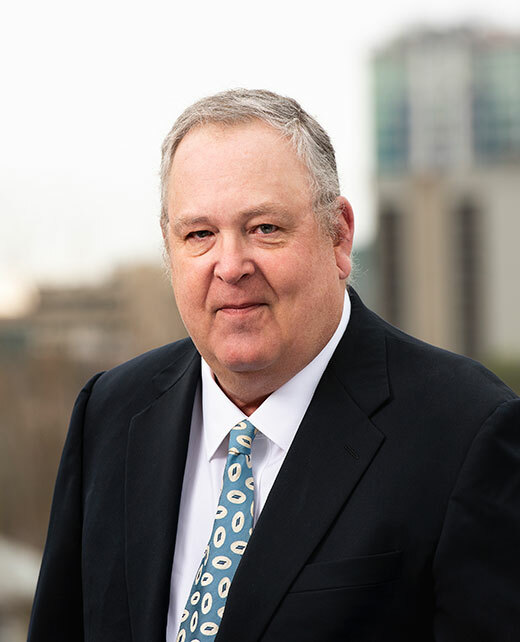 Today, I bring my wide disciplinary experience to serving clients in workers’ compensation, personal injury and general litigation matters, with a focus on plaintiff-orientated representation. I’m still led by those three primary principles. While I can’t promise specific results, I will promise to listen to your situation, treat you with respect, work hard on your behalf and be a strong advocate for you. Growing up in Rochester, New York, my father had a successful law practice and I wanted to be like him. I attended the University of Rochester, then headed to Gonzaga University School of Law. After graduating, I cut my teeth at various firms, eventually joining my father’s practice, creating Williams & Williams. During that time, I represented a wide variety of private, corporate and government clients, including insurance companies and banks. 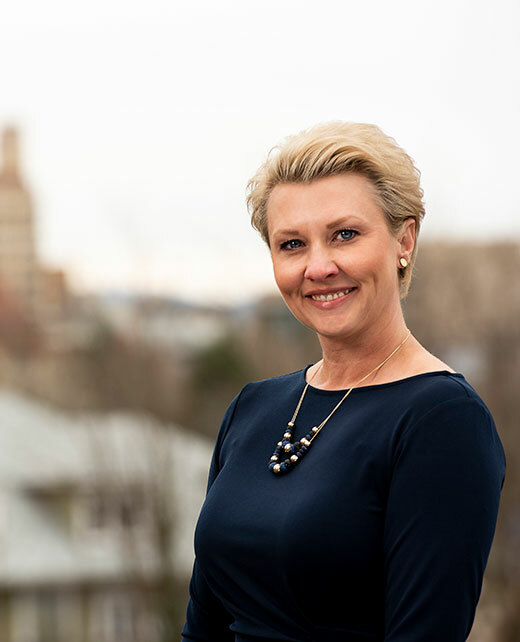 In 1991, I moved to Asheville, in time joining a highly-regarded insurance defense firm, Russell & King, and, later, practiced at a plaintiff’s firm with a criminal defense attorney. In 2003, I decided to concentrate on workers’ compensation matters and other types of personal injuries. That’s when I met Brian Elston. We hit it off immediately. When he asked me to join his practice and work with him and Chad, I knew it was a good fit. It’s wonderful to work with attorneys I can mentor. Perhaps it hearkens back to the feeling I had working with my own father. I like to think I’m the one who keeps things running smoothly at Brian Elston Law. As the Legal Assistant, I’m responsible for organizing and entering all the case information into the database, sending out requests for records and making sure we meet our filing deadlines. When you’re in charge of the administration for three attorneys, you can’t help but learn about the law and insurance claims as you go about your day. But, more than that, you also really get to know each client, sympathizing with their situation and celebrating their success. Keeping up with the changes in technology and protocol is another important part of my job, so I attend North Carolina Advocates for Justice (NCAJ) continuing education courses. to 1868. Growing up, my family traveled around a lot and my parents loved historical buildings. The first time I sat in our conference room, I looked around and said: My parents would love this! So do I.